Eye catchy and interactive web design with uniqueness will give you the good traffic and low bounce rate. If you are expecting about your website not only perform countless but beautiful look, so you need such cool designer who can understand your need at its own niche, eFusionWorld are one of them who can provide you all these things. 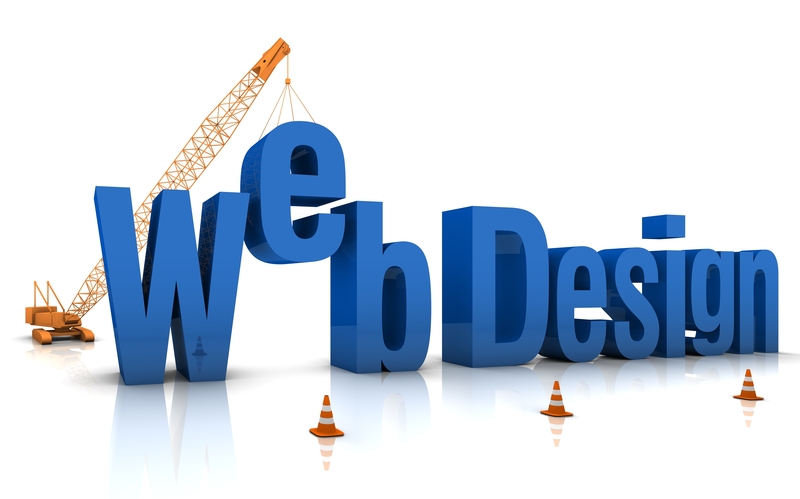 Expand your reach and imagination with the help of Responsive Web Design. Trends are now changed day by day, more than 70% of visitors are using different devices like Mobile, tab, iPad etc. So you need to think about that visitors also and create a cool responsive design which can be fit easily on all different devices. Adopt this technology is obliviously in favor of you, it increases your business and reaches maximum visitors. The most important thing is it’s cost effective because you just create it once and will work on all devices so no need to pay for mobile version or any other and get more and more visitors online. The logo is not just a symbol but it’s a brand which represents your business or an organization. It shows your value, before creating any logo we have to understand that its most important part of your business, we give our best to make your brand wonderful because the logo is not just the logo it’s a brand which reflects you as well. Graphics Design is not like feel color to a blank canvas, it is an art to arranging all image with right order and type and adjust color which suits best for the theme. In graphics, design image is playing a big role but to manage that images in a proper manner are not an easy task. eFusionWorld understand your graphics need and how to give you the best graphics to achieve the greatest result for your company. We Designing brands by creating practices that push the limits and get noticed, building a long-term relationship along the way.